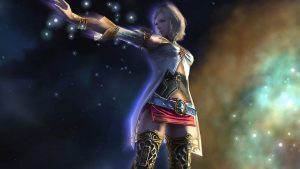 Final Fantasy XII: The Zodiac Age has officially come to PC! It’s also 20% off until February 8th, 2018. 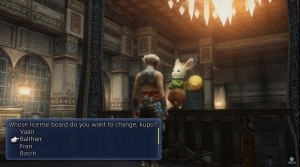 Experience the definitive version of Final Fantasy XII, the way it was always meant to be played.